Let’s be honest. 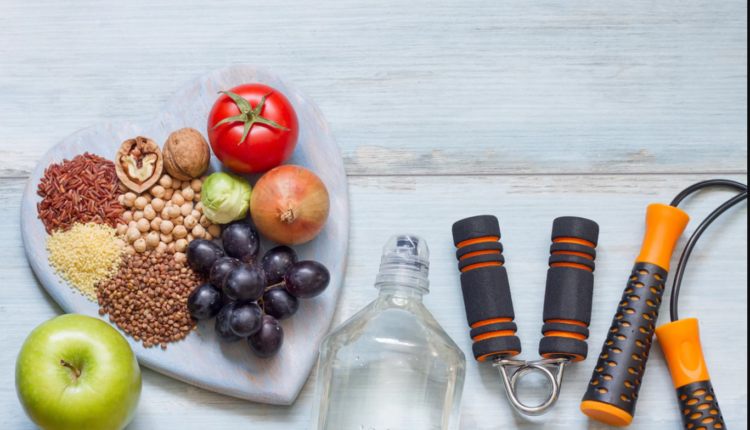 Most individuals are aware of the importance of eating healthy foods and getting in regular exercise, but the dread of making such drastic changes often keeps them from doing what is best. Limited time, lack of knowledge, and sometimes plain laziness causes people to skip out on getting exercise or preparing healthy meals. For those who do manage to give it a try, they end up going back to their old ways because they’ve tried to take on too much change at once. Truth be told, a lot of people find the concept of healthy living to be boring, uneventful, an inconvenient. It seems like nothing more than a life of restricting yourself from guilty pleasures, counting calories, eating tasteless foods, and hitting the gym five times a week. On the contrary, living a healthier lifestyle doesn’t have to be boring or difficult at all. Take a look at some of these tips to add a bit more excitement on your journey to improved living. Doing things on your own is often a lot harder than doing it with a bunch of support. There’s essentially no accountability, encouragement, or motivation for you to keep going. If you ask a few friends to join you in your healthy living quest, getting through each stage is a lot easier. Your friends are there to cheer you on, share recipes, participate in physical activities with you, and provide inspiration when you feel like you can’t do anymore. Here’s another problem lots of people have when they’re starting out on their healthy living journey, they choose a health program that is too difficult or tries to take on too many changes at once. 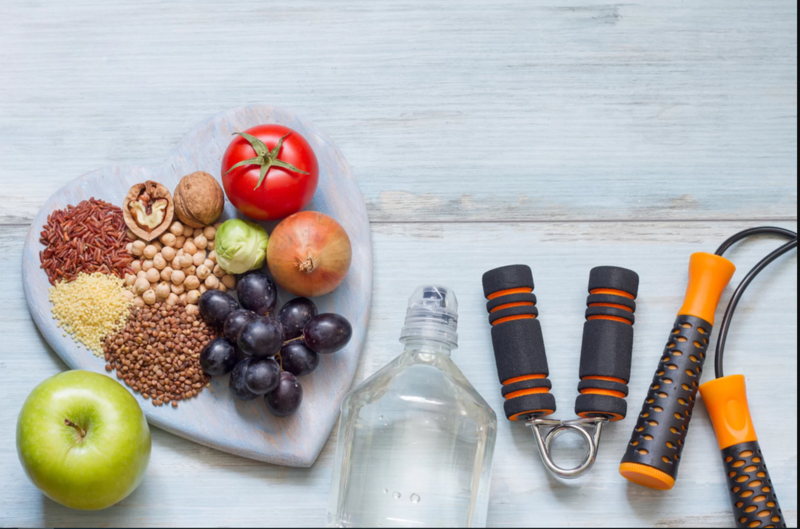 There are a lot of great health programs out there that serve as a resource for those trying to eat better or lose weight. However, choosing one that perhaps requires you to count calories, add up points, record on a tracker, and so forth, can be a bit much. Just as trying to go cold turkey on sugar, fast food, carbs, salt, and other guilty pleasures at once can present a problem. Don’t be afraid to start slow. Start by eliminating one unhealthy thing from your diet or choosing a program with easy to follow guidelines that won’t have you tracking yourself every second of the day. You don’t have to go to the gym in order to maintain proper weight and muscle tone, there are so many other fun and engaging activities you could try out. For instance, sign up to take ballet lessons. Dance is a great form of exercise, and ballet, in particular, helps to define flexibility and muscle tone. Of course, you’ll need a few things like toe socks for women, tights, a bodysuit, and an open mind, but before long you could be dancing those pounds away. If dance isn’t really your thing, there are other activities including running marathons, riding a bike, playing sports, swimming, and more that you can do. The idea to burn calories is to get your heart rate pumping for a long period of time, if you can do that, then you’re well on your way to getting that amazing body you’ve always dreamed of. If you had a choice between a carrot stick and a potato chip, naturally, you’d want the potato chip. If healthy eating is really going to be a part of your lifestyle now, you need to figure out how to make it more interesting. Learn how to experiment with different seasonings and foods to prepare meals that aren’t bland and boring but just as flavorful and enticing as foods you shouldn’t have. It’s going to take a while before eating healthy becomes second nature to you. Not to mention, no one is healthy all the time. So, do yourself a favor and stop being so hard all the time. If you’ve been making good strides throughout the week, there’s nothing wrong with indulging on occasion. Making changes that will improve your physical and emotional well-being are crucial to living your best life. Yet, change in any form will present some obstacles along the way. In order to get healthy and stay that way, you need to find ways to make healthy living fun. Including friends, finding fun activities, making food more flavorful, choosing easy weight loss programs, and of course, taking it easy on yourself can make everything a lot less stressful and a bit more exciting. I used to find woking out tedious when I did it on my own. I’ve find it more interesting now when I do it with my group. Now, I workout with my group, we run together, we plan our sessions together and its been incredibly fun.